Not long ago, scientists had no idea that a major body system existed. While studying the way cannabis interacts with the body in the 1900s, scientists found that the compound THC was binding to receptors in a system they had never noticed before. They began studying this system and found that it was extremely complex and had a large impact on the way the body functions. They named it the endocannabinoid system after the plant that led to its discovery. Since then scientists have learned more and more about the way this incredible system affects our bodies. From regulating pain receptors to stimulating serotonin levels, the endocannabinoid system has an impact on our lives every day. While the endocannabinoid system works great on its own, CBD and other cannabis compounds can interact with system receptors to provide an all-natural healing effect. The endocannabinoid system is comprised of a series of receptors, enzymes and endogenous cannabinoids. The system’s main function within the body is to help maintain a healthy internal balance – what many scientists refer to as “homeostasis.” It does this by using receptors to interact with various internal and external compounds to regulate our various systems and boost our overall health. There are two main types of receptors which are present throughout the body – the CB1 receptor and the CB2 receptor. The CB1 receptor is the most prominent and is found in the brain, central nervous system, reproductive system, cardiovascular system, and the liver, among others. The CB2 receptor is more scarce and is found mostly in peripheral systems. The CB2 receptor, however, still plays a very important role in the endocannabinoid system. Our bodies naturally produce compounds called “endogenous cannabinoids” that interact with the endocannabinoid system. The main two compounds that scientists have found are anandamide and 2-AG. Both of these are produced within our body and interact with CB1 and CB2 receptors to make sure our body is working the way it is supposed to be. Learning how to tap into the endocannabinoid system could help researchers find ways to treat a plethora of health problems. While the endogenous cannabinoids our bodies make do their part in keeping us strong and healthy, sometimes they need a little help. That’s where external cannabinoids come into play. What Are Phytocannabinoids and Why Are They Important? In general, scientists are aware of two types of cannabinoids. Endogenous cannabinoids and phytocannabinoids. Endogenous cannabinoids include anandamide and 2-AG and are produced by our bodies to interact with CB1 and CB2 receptors. Phytocannabinoids, on the other hand, are produced by cannabis plants. When these external cannabinoids are ingested, they interact with CB1 and CB2 receptors in similar ways as endogenous cannabinoids. By doing this, phytocannabinoids can actually boost the endocannabinoid system and help it function differently or even more effectively than it can on its own. Scientists believe there are up to 100 different cannabinoids produced by cannabis plants, but only five are worth mentioning in this article. The most important phytocannabinoids are THC, CBD, CBG, CBC and CBN. THC is arguably the most well-known cannabinoid. THC is produced by marijuana and is the culprit behind the psychoactive effects most marijuana users experience. Because of its high concentrations of THC, marijuana is illegal in most parts of the United States. CBD, on the other hand, is produced in the highest concentrations by hemp plants. Although hemp is a strain of cannabis, it produces little to no THC. Instead, it makes high quantities of CBD, CBG, CBC and CBN. These four cannabinoids don’t cause any psychoactive effects and actually have little to no negative side effects. 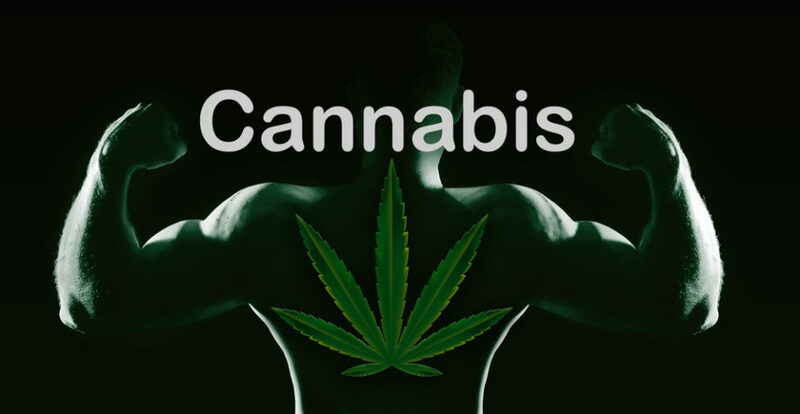 Instead, when they interact with CB1 and CB2 receptors, they can actually boost the endocannabinoid system’s effectiveness to help moderate pain, regulate mental disorders such as anxiety and depression, improve sleeplessness, increase appetite, reduce nausea and promote muscle and bone growth. Each of these cannabinoids produces a slightly different effect. For example, CBN is known for its ability to help reduce the side effects of those who suffer from sleep disorders. CBC is popular for its ability to regulate pain and reduce inflammation. In addition to acting as an anti-inflammatory and aiding sleep, CBG promotes healthy bone growth. Because of their individual effects, many hemp farmers have learned how to grow strains of plants that produce even more of the desired cannabinoid. The “king” of cannabinoids, however, is undoubtedly CBD. CBD provides a long list of health benefits. For example, CBD can help regulate the immune system, is an anti-oxidant and anti-bacterial agent, helps sooth the side effects of anxiety and depression, reduces nausea and soothes severe and chronic muscle and joint pain, among other things. Over the years many scientific articles have been published about CBD and the endocannabinoid system as a whole. Many of them are free to the public. A short list of some relevant articles will be included below. In case you haven’t heard, CBD is on the rise. Cannabis-based products like CBD oil are quickly becoming both viable medical alternatives and pleasurable indulgences for people around the world, in markets that are starting to truly take off. 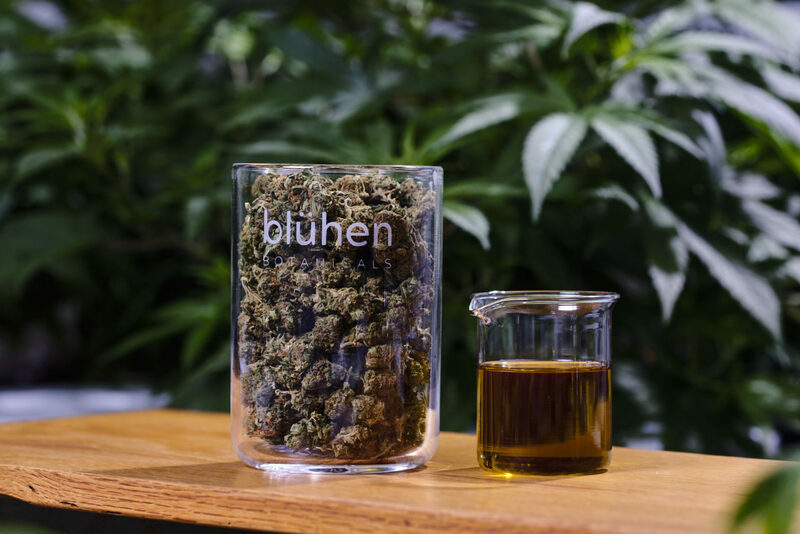 It’s a time of great innovation and fast growth for the extract-inclined, even despite legal setbacks and gray areas in certain markets and countries that have yet to be resolved. People believe CBD can truly improve their lives, so it’s unlikely that the product’s massive market expansion will stop anytime soon. There’s just one issue, though: the same market growth that attracts investors and companies can be confusing and illegible to the average consumer, especially if they’re not familiar with the wide landscape of available CBD products beforehand. Sure, the market has lots of choices, and constant competition will only push companies to improve and iterate upon their products until they can capture the hearts, minds and market share of a consistent customer base. But that understandably could confuse many who just want to know which CBD products will get them the most bang for their buck, where they should buy them, and why. Where should one find best quality cannabis seeds? Is a CBD oil product that’s good for anxiety also good for migraines or PTSD? Even simple questions like this could confuse newcomers. That’s why we’ve put together this list of five must-have CBD products currently on the market today! In Ontario, weed online can be found. These products will get you well on your way to find it! If you’re a total beginner to the CBD space, then all five will provide a solid starting point for you to build a knowledge of what works for you and what doesn’t. On the other hand, if you’re an old hand and you already know what you want in terms of CBD products, then you should take a look at this list anyways — if you are missing any of the items on this list, you’re slacking! It could be time to play catch-up. Either way, no matter who you are and where you are in your CBD journey, check out the products below to get our take on five of the most essential CBD products out there. I bet ten years ago, you never thought there’d be CBD-infused body sprays, huh? Science is crazy. But now that we’re living in the future, this body spray is one of the coolest, and most effective, products out there. It’s a fast-acting body spray that you can use on achy joints, inflamed skin, sore muscles, or whatever other problems your body is giving you when you wake up in the morning! It’s made of totally organic essential oils and other natural plant extracts, like peppermint, juniper, and CBD, designed specifically to reduce pain and inflammation. One to two sprays should be all it takes to work out any muscle kinks or swollen joints. In addition, this spray comes in a small bottle, so it’s perfect to take on the go when you need pain relief that you can take with you in your purse or gym bag. Beautiful graphic design. A product that would look at home on a millennial bookshelf with vinyl records and streetwear baseball caps. 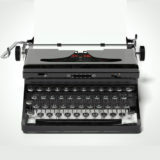 A smart, disposable design that is eye-catching without being ostentatious. This disposable, beautiful CBD+ vaporizer is all that and more. It’s filled with pure CBD oil as well as other essential oils to give you the treatment you need in a 500mg formation. Whether you want to treat arthritis, anxiety, or you just need a quick and convenient way to de-stress with a quick CBD intake, this vaporizer is one of the best options out there. No matter what part of your body aches, this vaporizer is one of the most stylish ways to put yourself on the path to recovery we’ve seen on the CBD market. Maybe you want to keep things simple. Rather than spend your disposable income on fancy new CBD products, you’d like to spend that money on finer ingredients, and you’re just looking for the highest quality oil you can find. If that’s the case, don’t worry; we’ve got you covered as well with this CBD oil. This all-natural oil, made totally additive-free and preservative-free, is 100% organic, made from non-GMO plants right in Colorado, USA. Not only is it a natural and environmentally ethical option; it’s also a high-grade product. 5mL of this oil contains approximately 240mg of CBD extract. This oil would be a good choice for anybody with chronic pain, anxiety, or any other medical condition that CBD can treat. Another high-quality and conscientiously-made CBD product, capsules are a great option for those who’d like to ingest their CBD rather than vaping it or using it in a rubbing formulation. The main function of CBD capsules is to treat stress and anxiety; they’ll increase your awareness and boost your brain function so that you can stop stressing and start living more in the moment. At 15mg per capsule, and manufactured with CBD from Hudson Valley, NY, these cool caps will satisfy anybody who’s looking for a literal chill pill. Finally, the last item on our list is a tincture. 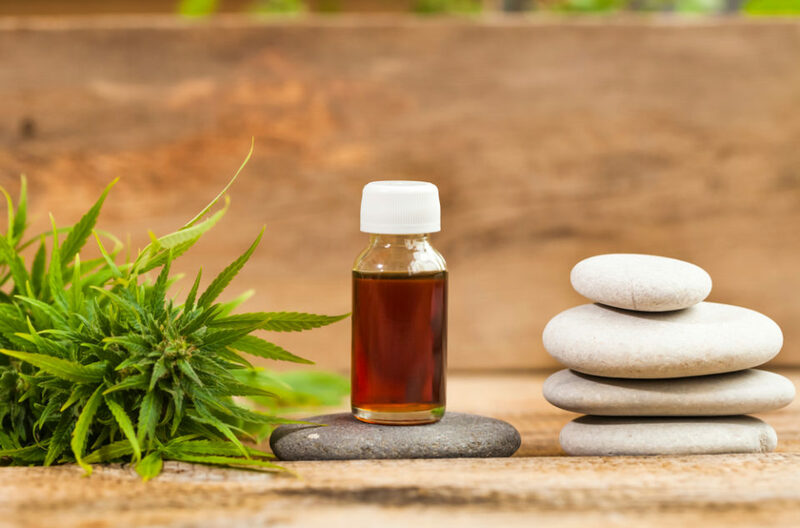 There are many tincture-style formulations that have come onto the market recently, touting CBD as a cure-all for your bodily aches and pains, but this one is the real deal. This tincture is extracted from hemp and combined with turmeric for maximum effectiveness; you’ll likely need just a few drops to start feeling CBD’s healing effect. This is a good choice for those who want to keep form factor low and not spend a lot of money on a vaporizer or another accessory. Hopefully, this list has given you a couple of ideas on where to start or how to supplement your existing collection of CBS oils, tinctures, balms and accessories. It should help you find where to purchase the best quality cannabis seeds. Results for CBD usage often vary from person-to-person, but what we can guarantee is that every single one of these products is well-designed and created for you to get the most out of your CBD treatment. The ability to buy weed online Quebec has never been easier. 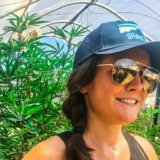 Jessica Smith has been closely studying the cannabis industry trends from quite some time. 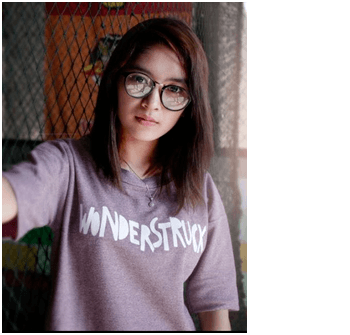 Intrigued by the booming growth of this sector, she takes an interest in penning down her views providing quality insight on current marijuana trends, particularly medical cannabis. 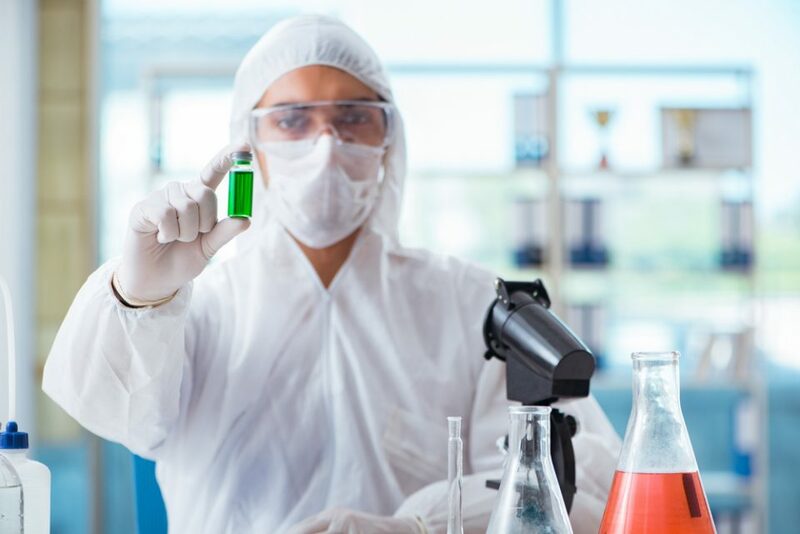 Zynerba Pharmaceuticals, Inc. (ZYNE) stock popped over 8% in early trading to lately trade at $5.45 after the company announced that it had received a patent covering the company’s CBD gel. The company said that the issuance of this patent comes as enrollment progresses in CONNECT-FX, a pivotal, multi-national, randomized, double-blind, placebo-controlled study evaluating the efficacy and safety of ZYN002 in three through 17-year old FXS patients with a full mutation of the FMR1 gene. The primary endpoint is the change from baseline to the end of the treatment period in the Aberrant Behavior Checklist-Community FXS Specific (ABC-CFXS) Social Avoidance subscale. Zynerba said in a statement that clinical investigative sites are enrolling patients in the United States, Australia, and New Zealand. Patients who have completed the double-blind phase are now enrolling into the 12-month open-label phase. The company expects to report top-line data in the second half of 2019. 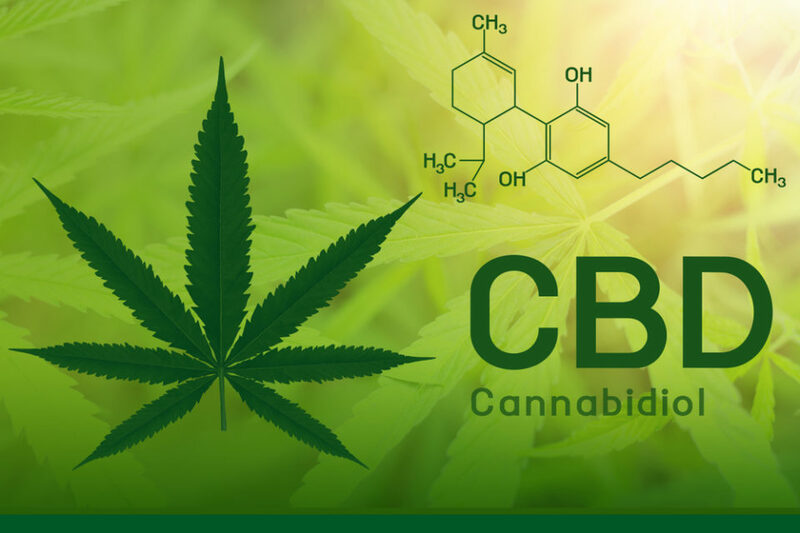 A letter to the (Food & Drug Administration) FDA Commissioner Scott Gottlieb was penned by a group of politicians requesting guidance with regards to CBD (cannabidiol). 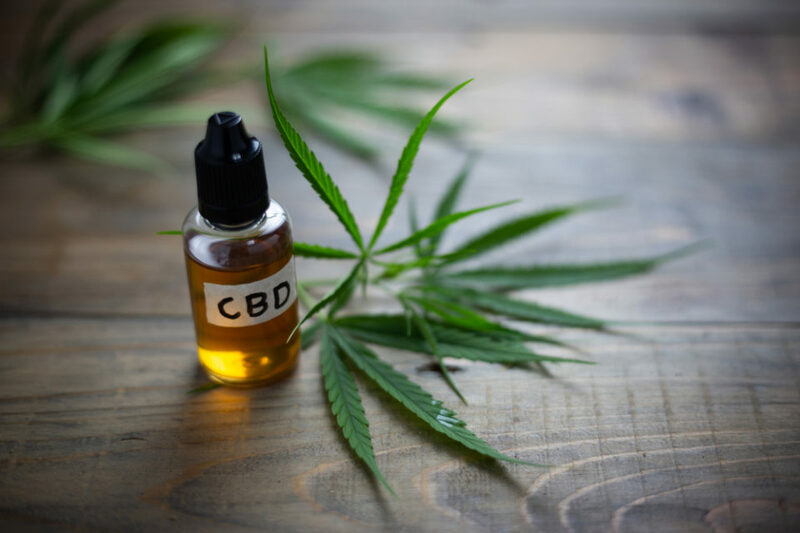 The letter referred to New York City’s ban on food products containing CBD and enforcement actions happening in the states of Maine and Ohio. The letter said, “We are calling on the FDA to swiftly provide guidance on lawful pathways for food products with CBD.” The group asked that answers to the following questions be provided by Friday, February 22. 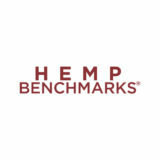 When will FDA provide guidance on lawful pathways for food products containing hemp-derived CBDin interstate commerce? For example, the GRAS Notification program seems as though it is one such pathway. When will FDA hold a public meeting on the regulation of food products containing hemp-derived CBD in interstate commerce? New York City’s Health Department has confused food producers and restaurants as well. The group initially banned all CBD food products, but then reversed course last week and delayed the ban until July 1. The information was sent out in an email to restaurant owners. One manufacturer of CBD edible products said he was operating “business as usual” apparently unconcerned about the confusion created by the FDA. New York-based Acreage Holdings, Inc. (CSE: ACRG.U) wanted to run an advocacy ad during the game. The ad featured three medical marijuana patients saying how the product had helped them. It made no health claims for their own products and it didn’t promote the purchase of the company’s products. CBS which is airing the game sent an email to the company saying, “CBS will not be accepting any ads for medical marijuana at this time.” The ad would have cost approximately $5 million. Acreage currently has the largest footprint of any cannabis company in the country with operations/licenses in 19 states. “It’s a public service announcement really more than it is an advertisement,” said Harris Damashek, Acreage’s chief marketing officer. Football fans at the stadium will, however, see advertisements for Baristas Coffee Company, Inc. (OTCPK: BCCI) White Coffee and the new Baristas EnrichaRoast CBD Coffee. The White Coffee can be purchased through Amazon (www.trywhitecoffee.com) and the company’s new EnrichaRoast CBD Coffee (www.baristas.tv) which uses a proprietary technology introducing CBD to the beans after they are roasted can be purchased on the company’s website. The company said that the ads will run throughout the day in and around the stadium before, during, and after the game, and will include a special offer to send a message to Maroon 5. The spots will be seen on numerous digital displays including mobile devices allowing fans to connect via special Portals. Baristas said that the CBD ads are only available due to Canna Broadcast Medias’ (OTCPK: CBMJ) geofencing platform which will deliver ads in and around the stadium. Canna Broadcast Media specializes in getting mainstream media cleared promoting the cannabis sector including network TV, radio, and digital ads targeting those who wish to take advantage of the incredible investment opportunities that exist in the cannabis sector. This isn’t the first time cannabis tried to insert itself into Super Bowl week. In 2014, the Marijuana Policy Project put up a series of billboards highlighting the safety of marijuana and challenged the NFL’s punishment of pot smoking vs. the approval of alcohol. Smart Approaches to Marijuana, the anti-marijuana group went on the defense with their own billboards, which sparked a billboard battle. Alkaline Waters Co. (NASDAQ: WTER) CEO Ricky Wright tells Green Market Report’s Debra Borchardt about the company’s plans to launch a line of CBD infused water. The company is sourcing its CBD from Infusion Biosciences and by using hemp extracts it doesn’t have the funky CBD taste. Women were most likely to purchase edibles, drops, and topicals, while men tended to buy the traditional flower and concentrates. Gummies and the biggest edibles seller followed by bites, chocolate bars, cookies, and mints, respectively. Women also tend to consume cannabis more for personal care and sleep, while men use it for at-home entertainment and sports or exercise. The report also determined that cannabis consumers tended to give up other things once they began to make regular cannabis purchases. Millenials reduced alcohol consumption and the Gen Z folks either quit tobacco smoking entirely or at least cut it down. All demographics said they reduced their use of over-the-counter pain relievers and prescription pain medicines. Over the counter drug purchases fell by 71% and prescription painkillers fell by 35%. It seems by consuming cannabis, people are focusing more on the benefits of wellness. Bad habits like alcohol and cigarettes drop as consumers look to cannabis to feel better and contribute to an overall wellness behavior.